The Wood family has been making pure maple syrup in Vermont for five generations. 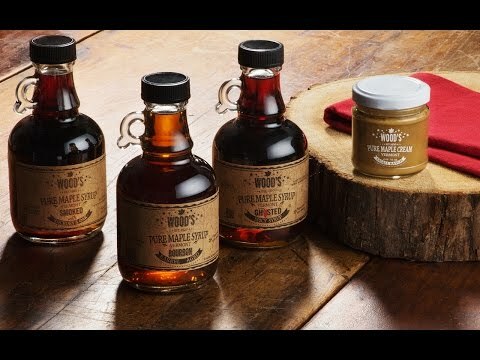 Now Albee Wood has created a line of specialty flavored maple syrups you can use in new ways. Bake or grill with them, pour them on ice cream—even add them to cocktails. 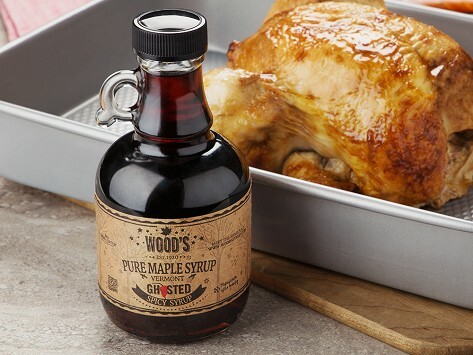 The innovative flavors and packaging make Wood’s syrups great gifts, too. OMG, I love the subtle flavor of rum in the background. About Wood's Vermont Syrup Co. In another innovative twist, Wood also makes a maple cream, whipping the syrup until the liquid is removed and the texture is like butter. It spreads like butter too, and won’t make pancakes—or anything else you spread it on—soggy. It will just make them delicious.